We, Antion and I, are on Kauai, in a beautiful place in the little town of Kilauea on the North Shore. 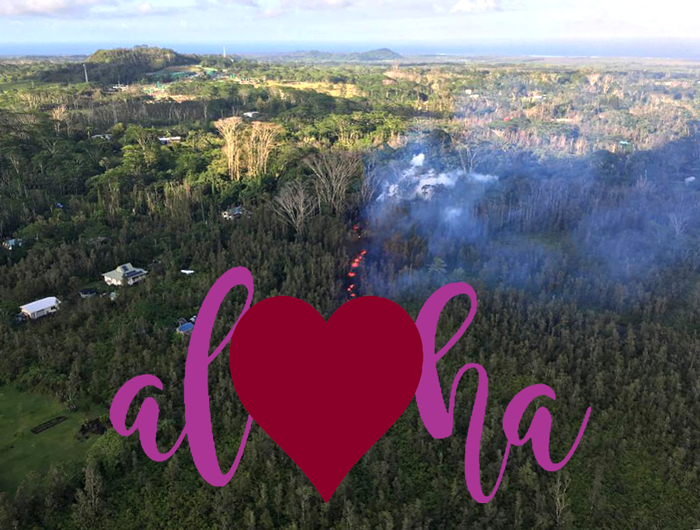 It’s the furthest island from the Kilauea volcano, but not far from our minds’ meditating and monitoring the on-going eruption of Kilauea volcano on Moku o Keawe, Hawai’i’s Big Island. What will happen next? What do we make of it and how to make the best of it? I am in wonder remembering how we were initially called to Hawai’i by the magical sights and sounds, the music, the hula, the chant… and how my longtime dream began. Please see our Calendar page for the latest update on Hawaii, our teachings, and the plan ahead.